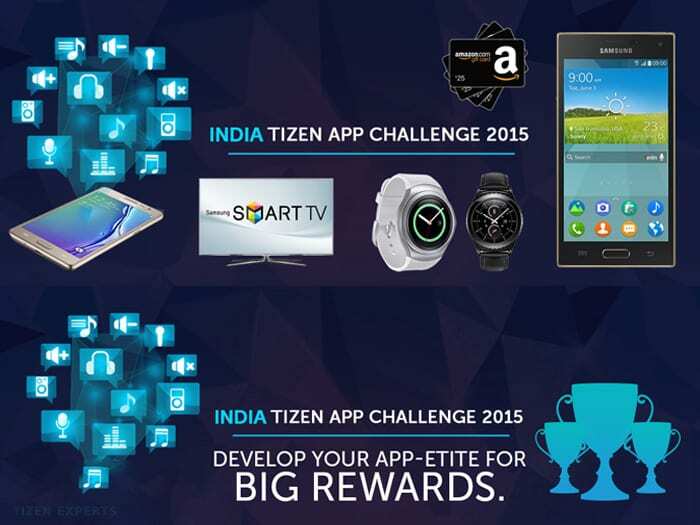 Register yourself for the Tizen Mini App challenge. Create your App or Port your Android App. Submit your App on the Tizen Store. Come back to www.tizenappchallenge.in and Login with your Email ID and Password. Previous articleVideo: Get $50 Off the SmartThings Home Monitoring Kit!